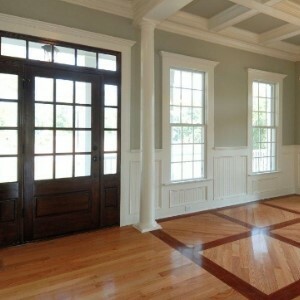 Are you searching for quality interior painting in the Cherry Hill area? Our team of experts are ready to start your project. The interior of your home is very important to us. We understand that in order to enjoy your home, it needs to look great. Our interior painters have been providing top of the line services in your area for over 15 years. 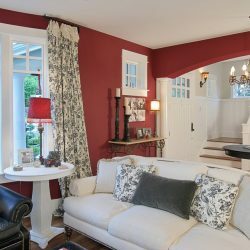 For affordable interior painting Cherry Hill residents rely on our services. 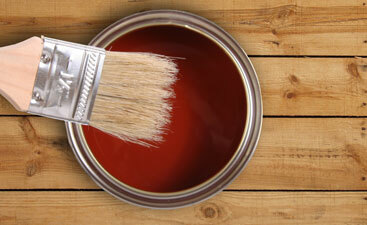 We can show you plenty of home painting ideas that will help you get excited about your project. The inside of your house is your refuge, your sanctuary. Wouldn’t it be great to come home to a freshly painted house? 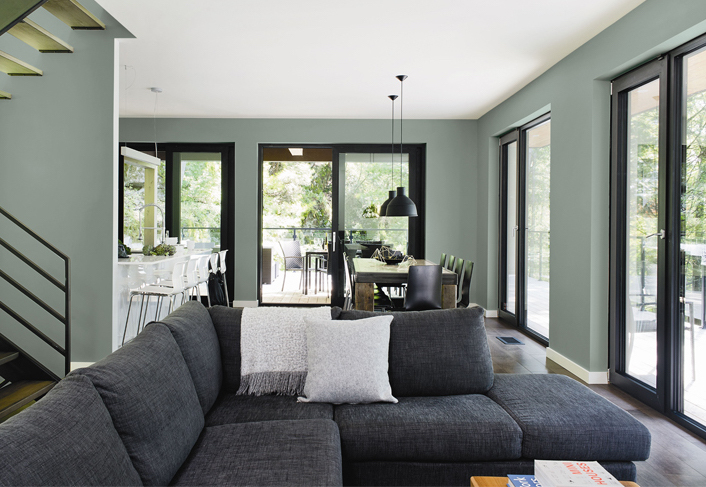 Our interior painting experts will show you ways to save energy and money. Paint can help in a lot of ways. Not only does painting the inside of your house look great, it protects as well. Your walls are holding back the hot and the cold weather. 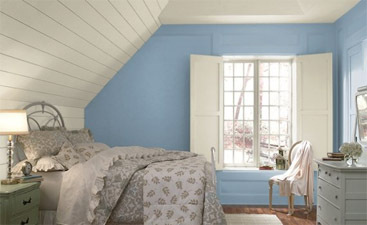 Insulate the interior of your house with quality interior painting. 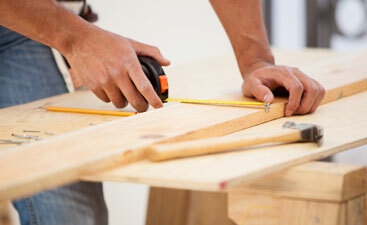 Our team is prepared to give your home the make-over it deserves. Our family owned painting company has been providing towns, like Cherry Hill, with top notch services for over 15 years. We specialize in home painting. Ask our customers about their interior painting experience. Our team of painters are happy to show you a higher level of work. 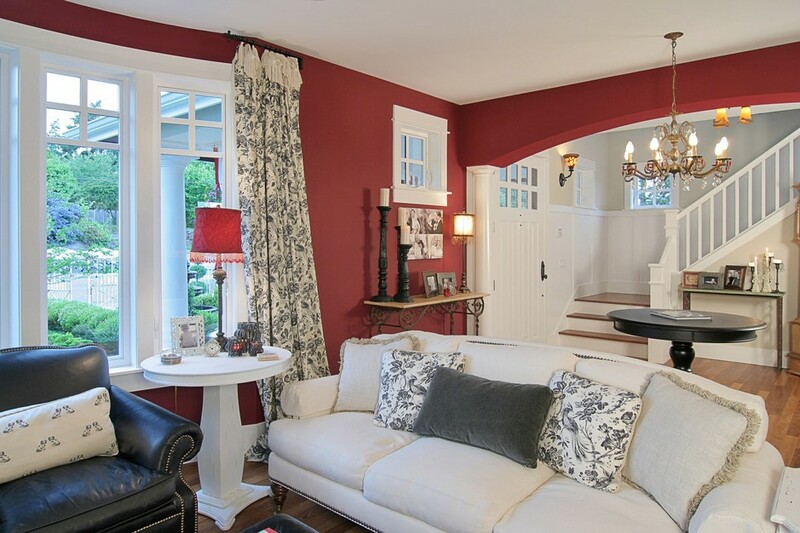 When you need professional interior painting Cherry Hill homeowners count on us. We have received “The Award of Excellence” 5 years in a row. Our team will make sure that your interior is painted correctly. We will make sure that the job is on budget. We focus on repeat and referral customers.“Voted Best Residential Painters 2018” our goal is to provide excellence on every visit. When you are ready to begin your interior paint work, contact us for a free quote! Call Repairs & Paints professionals as your go-to painting company in the Medford NJ area.